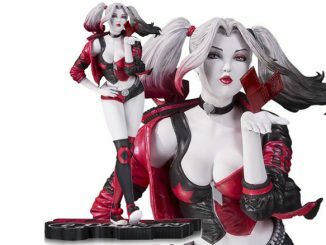 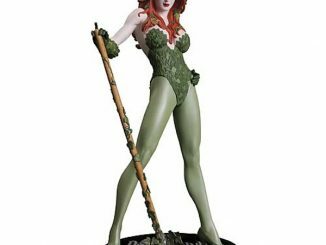 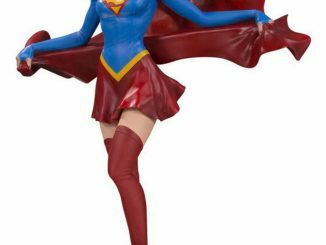 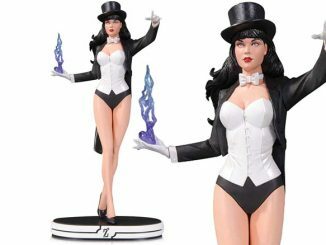 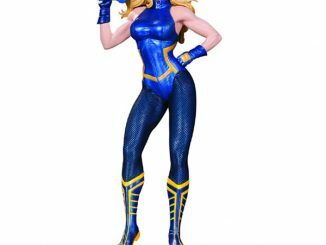 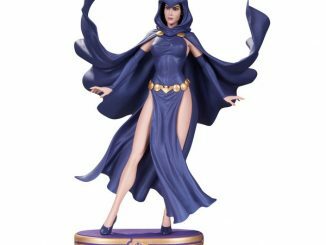 If any character deserves to be a Cover Girl, it’s Batman’s female counterpart; and the DC Comics Cover Girls Batwoman Statue provides a detailed look at the character that first arrived in the DC Universe back in 1956. 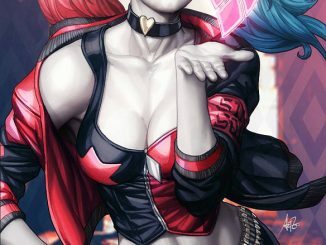 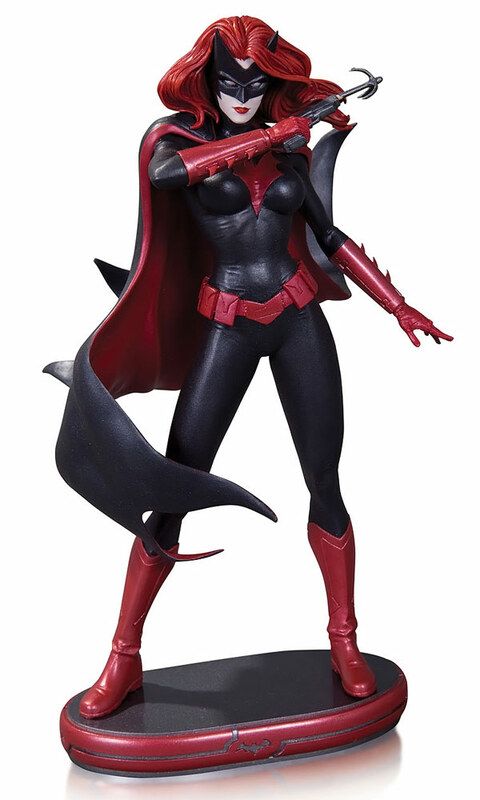 Of course, aside from the name, the character in the comic books these days is completely different from how she first appeared, and artist Stanley ‘ArtGerm’ Lau, along with sculptor Jack Mathews, bring the modern incarnation of Batwoman to life with this limited-edition, individually numbered statue that stands just a little over 9 1/2-inches tall. 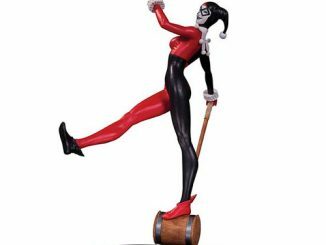 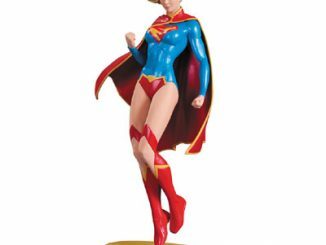 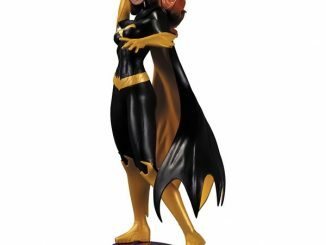 The DC Comics Cover Girls Batwoman Statue will be available November 2013 but can be pre-ordered now for $81.99 at Urban Collector. 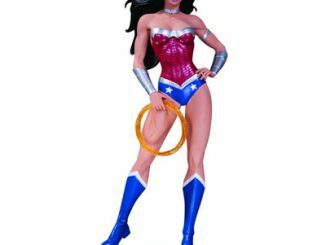 Also at Amazon.com for $85.95 and at Entertainment Earth for $84.99.